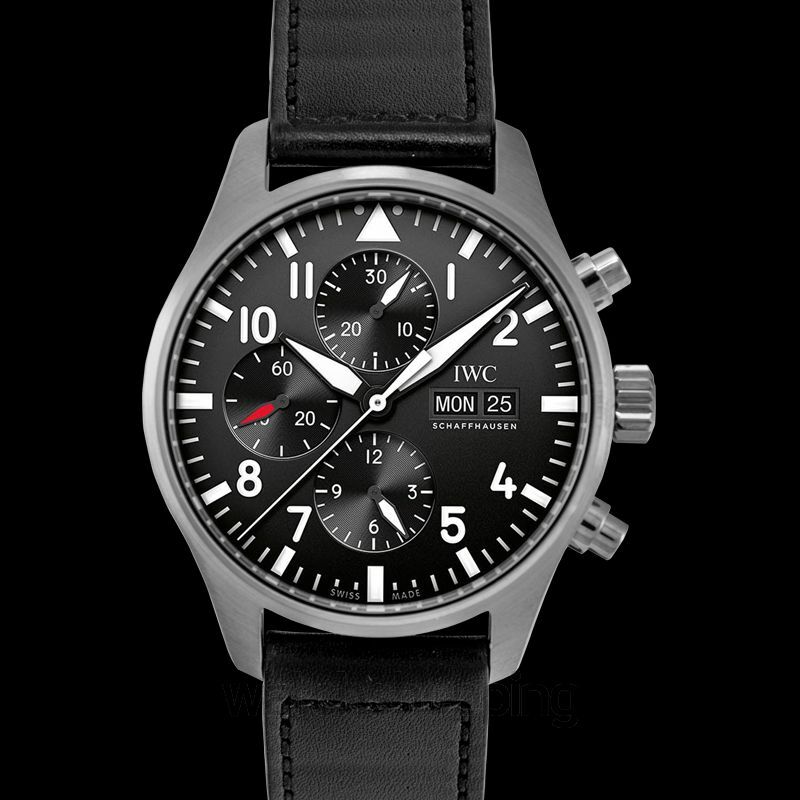 This beautiful piece by IWC is the 2016 edition of their famous Pilot watch chronograph. 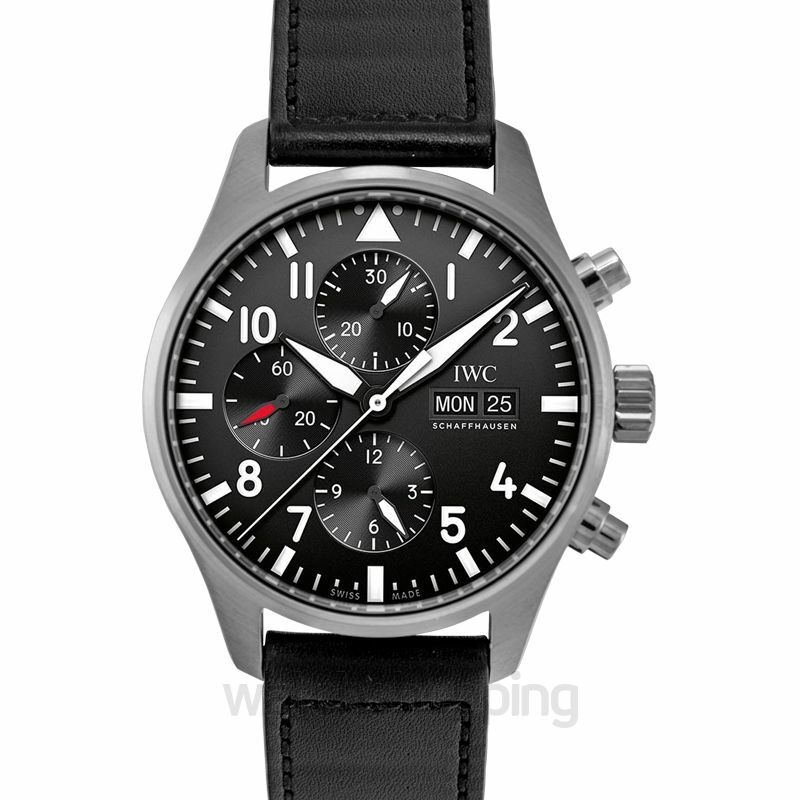 IWC returned to its single date display in this model, replacing the triple date display in the previous models. This beauty features a classic black dial with three subdials and Arabic numerals as hour markers. 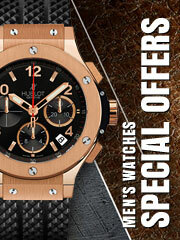 The case is made using stainless steel with a closed back and a 43 mm diameter. 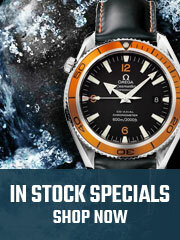 This watch has a phenomenal power reserve capacity of 44 hours.